This week, both the House and Senate will prepare to consider the controversial rewrite of the federal No Child Left Behind (NCLB) law – the current version of the Elementary and Secondary Education Act (ESEA) – at a time when many parents throughout the country would like to completely eliminate the role of the federal government in education. The Washington Examiner recently reported that although conservative House members say they will not support the measure without significant changes, GOP leaders have said they have no intentions to make alterations to the bill, and plan to put it back on the House floor exactly as it was in February. A recent summary of parents’ and other citizens’ concerns posted at American Principles in Action (APIA) cites that although language in H.R. 5 appears to prohibit the U.S. Department of Education (USED) from coercing states into adopting the unpopular Common Core standards, that language “largely replicates existing protections” that have not stopped the education reform initiative from moving forward over the past six years. In addition, other language in H.R. 5 continues to lay out the strings attached when states receive federal funding for education, and although proponents of the legislation observe that states should be held accountable for federal monies received, the Student Success Act still gives the Secretary of Education – currently Arne Duncan – tremendous authority to approve or disapprove of state education plans. High-stakes testing is still front and center in the Student Success Act, which mandates that schools enforce the requirement that 95 percent of all students take the state assessment – a provision that specifically targets parents’ rights groups and the Opt-Out movement. According to Education Week, the House will likely consider other amendments this week, including APLUS (Academic Partnerships Lead Us to Success) provisions, which are supported by the Heritage Foundation and would allow states to entirely opt out of federal ESEA programs, permitting them to use their federal funding for any legal education purpose under state law. “A-plus isn’t expected to pass, but getting the chance to vote on it could appease conservatives who doomed the last attempt,” reports Education Week in a statement that aptly describes the hostility between establishment Washington politicians and grassroots parents’ groups in the area of education. 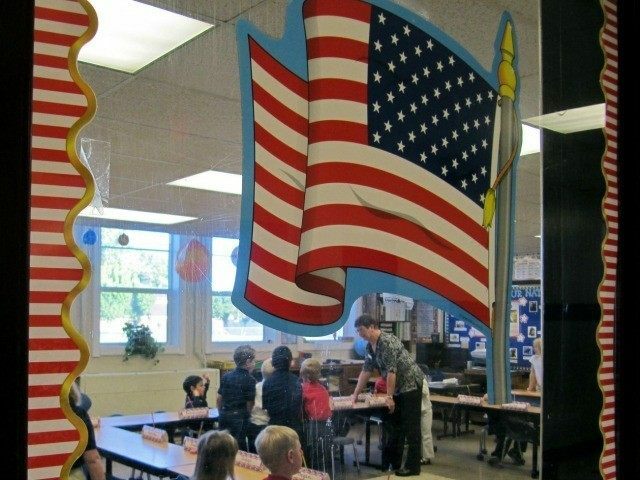 One politically appealing amendment that is likely to obtain further consideration in the House is one introduced by Rep. Matt Salmon (R-AZ) that would permit parents to opt their children out of state standardized testing. Continue the law’s important measurements of academic progress of students but restore to states, school districts, classroom teachers and parents the responsibility for deciding what to do about improving student achievement. In addition, coming from the left will be an amendment to ECAA introduced by Sen. Chris Murphy (D-CT) that will require states to do even more to close the ever-elusive achievement gap with their federal education funding. Other amendments to the ECAA include a data privacy bill by Sen. David Vitter (R-LA), the establishment of a new federally funded preschool program, and federal childcare subsidies.